A-Best Roofing: Ice Dam Tips, A-Best Roofing has been offering a full-range of residential and commercial roofing solutions to its customers for over 20 years. Our quality roofing services included re-roofing, roof repair, new construction, and roof maintenance plans. 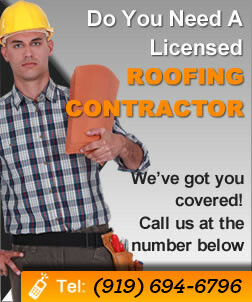 We are an independent certified roofing contractor who ensures expert roofing installation and long term warranties…. 8 Tips For Running A Profitable Roofing Business – How I Do It!